All-round success – A chain of eateries. An enviable career in finance. Is there anything ASP (NS) John Chen cannot accomplish when he sets his mind to it? ASP (NS) John Chen fondly recalls how his businessman father – whom he calls his superhero – would always enjoy activities with him despite his busy schedule. “Though he had to travel frequently for business, my dad would always make time to play basketball with me. I was inspired to become as successful as him,” he shares. Decades on, the driven individual boasts his own list of accomplishments. 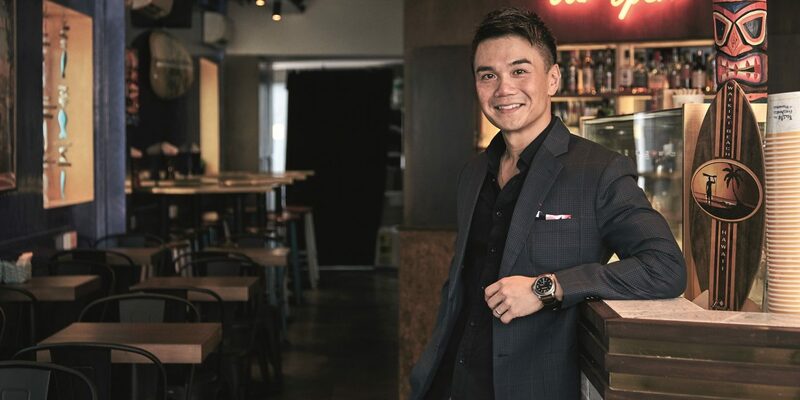 Apart from working as the executive director of financial market sales at Standard Chartered Bank, the 39-year-old also co-owns Aloha Poke, a chain of Hawaiian-style casual eateries. 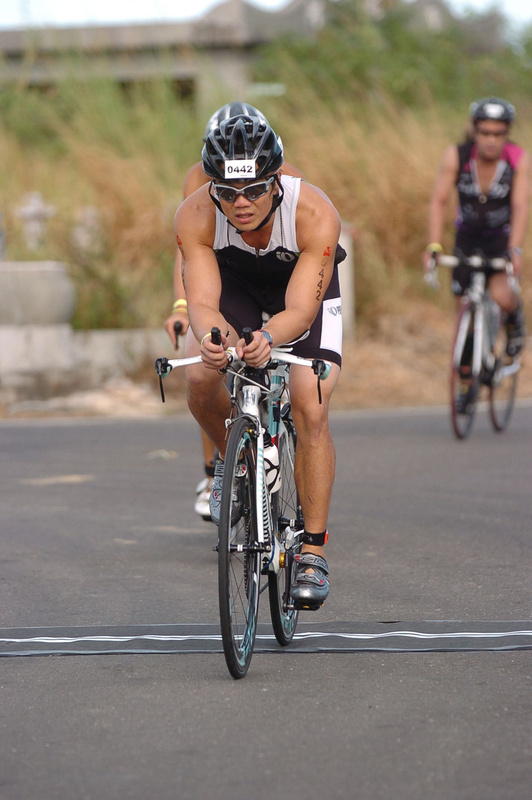 He is also an avid runner who has participated in an Ironman race in Taiwan as well as marathons in Singapore, Gold Coast and Berlin. Currently, he is working towards qualifying for the Boston Marathon in the United States. “I wake up at 5.30 in the morning to run or work out during my lunch break so that I can spend time with my daughters in the evening,” says Chen. Staying healthy is important, especially as I age. 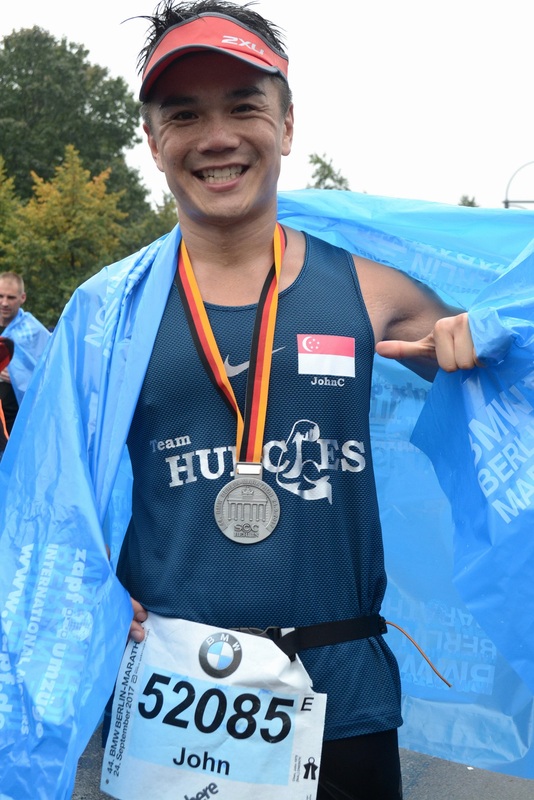 Chen’s disciplined approach towards life stands him in good stead in his National Service (NS) role in the Singapore Police Force, where he is the Commanding Officer of the Division Special Task Troop 6 in G Division. Here, he oversees the deployment of NSmen from Geylang Neighbourhood Police Centre. “We clamp down on illegal gaming, drugs and contraband items,” he explains. His most memorable experiences include an anti-vice raid conducted with the Criminal Investigation Department. With 100 active National Servicemen under his charge, Chen admits that it is a challenge motivating them to take a pro-active approach towards their NS training. “I try to make their deployment comfortable and encourage them to adopt a positive attitude,” he says. Essentially, he believes efficient time management and sacrifices are crucial in achieving success. “I set goals and try my best to stick to them, which may mean less leisure time and social activities,” he says.